Wow what a day! 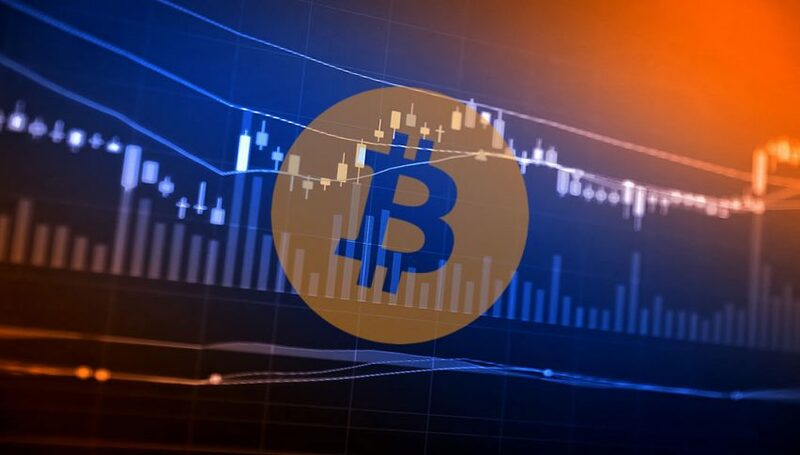 There has been a crazy movement in the leading cryptocurrency Bitcoin. 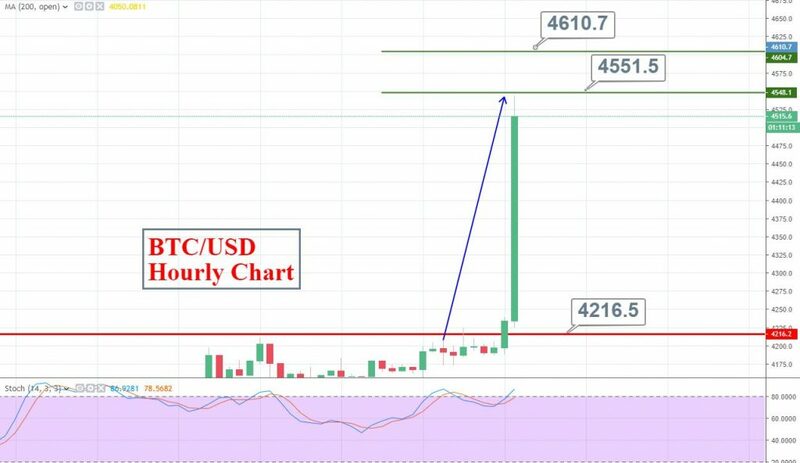 BTC/USD has surged more than 8% dramatically to test the psychological resistance level of $4,500. Although $4,500 seems pretty strong level, the market is carrying an ultra-bullish power. Honestly, I couldn’t find any fundamental reasons to support the bullish breakout. However, it looks like traders’ buy stops are triggered and excessive demand is boosting Bitcoin’s price.